The India women's hockey team is a smart lot. 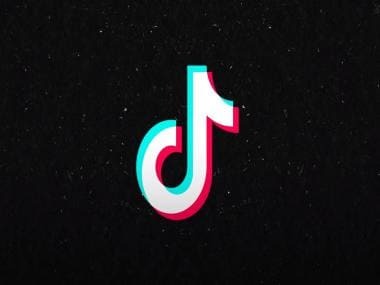 It won't take them long to figure out the answers as to why gold became silver. 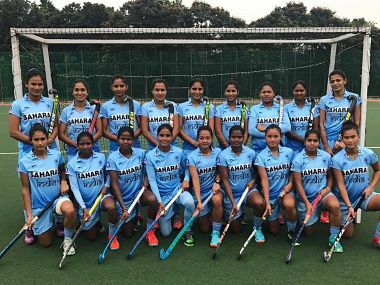 Rejuvenated after a break, skipper and ace striker Rani Rampal on Friday returned to the 20-strong Indian women's hockey team announced for the tour of Spain starting 12 June. 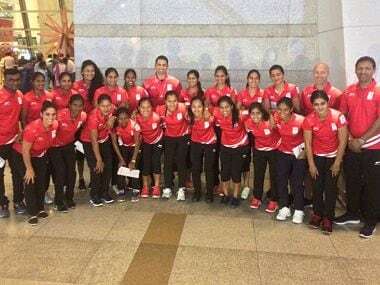 After ending their 5th women's Asian Champions Trophy campaign with a silver medal, the Indian team will regroup for the training camp under Chief Coach Sjoerd Marijne on Monday. The team selected by Hockey India for the upcoming Asia Cup has five changes from their Europe Tour of Netherlands and Belgium. 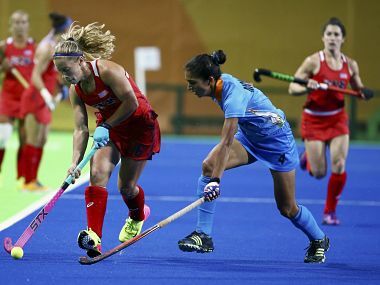 India women's hockey team played a much better third and fourth quarter but it wasn't enough to stop Japan from walking away with the win. 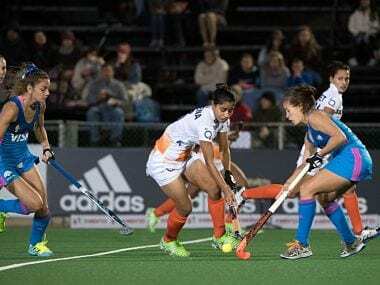 India struggled against World No 3 Argentina, who were quick to get off the blocks scoring as early as the second minute of the match. Former captain Ritu Rani shunned retirement to make a comeback in the Indian team after a seven-month sabbatical as Hockey India announced an 18-member Indian squad for the women's Hockey World League Round 2, to be held in Canada from 1 April. The Ministry of Railways has reacted to reports of four Indian women's hockey team players being asked to sit on the floor of a train by the TTE.